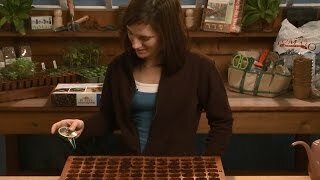 Learn the reasons we start certain seeds indoors and why it is so popular. 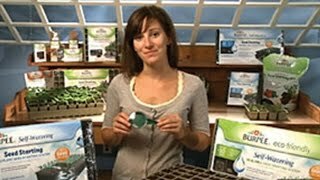 Discover the four critical elements of starting seeds indoors- Water, Temperature, Soil, and Light. In the final installment of our series we show you how to put it all together and get growing! 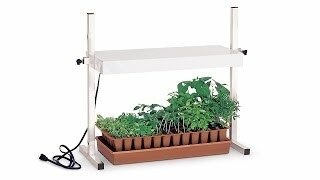 These self-watering kits come in a variety of sizes and have everything you need to start seeds like a pro.